Monkey was developed by two teenagers who met online, co-founders Ben Pasternak and Isaiah Turner. 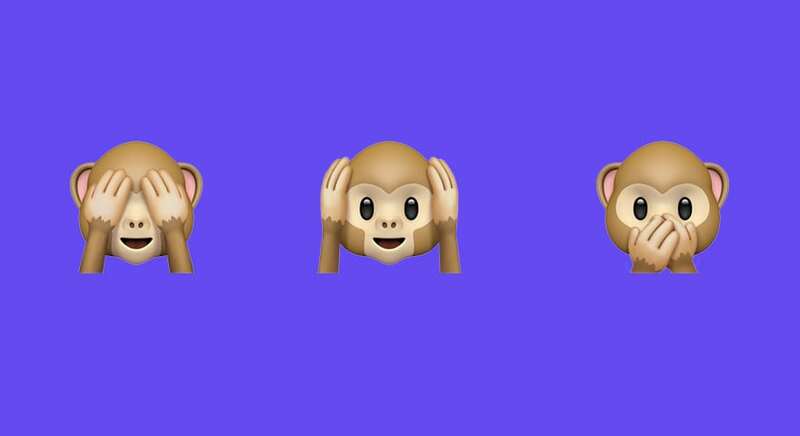 Somewhat similar to Snapchat in its interface, Monkey was meant to be an updated, more teen-friendly version of Omegle and Chatroulette. It is one of the top 20 social media applications in Apple’s app store. Monkey has the potential to encourage spontaneous and fun interactions with people from all around the world but has risks as well. Many YouTube videos show people using the app, often playing up its role as an online flirtation tool, asking strangers to rate their attractiveness on a scale of 1-10, or if they would date them. The app store recommends the app for ages 17 and up, and users must verify their age by linking to Facebook or Snapchat. This measure could be overridden if users have a false age on Facebook or Snapchat. The app is geared towards teens and young adults, but older adults can use it as well. The app, like many others, uses personal information including user-contributed content, personally identifiable information, and automatic information. The app requires users to share their location, which is publicly shown by city. There are some serious safety concerns with this app, and its creators have taken measures to reduce them. AI technology is used to detect generally or sexually inappropriate content, and users can easily report it, by tapping on a cop emoji, which is on screen during every chat. Additional steps can be taken to increase safety and privacy when using the app. General internet safety measures and protocols for interacting with strangers online will help to ensure that personal and sensitive information remains private. Omegle and Chatroulette were notorious for their pervasive sexual content. There is potential for Monkey to be used for indecent exposure, sexting, and/or sexual harassment. The app’s AI technology can help prevent this, but it relies on users reporting inappropriate behavior. Like on many social media apps, bullying and trolling can occur on Monkey. Although users can easily report this, the anonymity of the app and the “Roast” tree feature may encourage some users to be mean. Overall, Monkey has the potential to be a somewhat safe environment for young people to have wholesome interactions with new people through video chat. Risks can be avoided with the right precautions, and it is ultimately up to teens and their parents whether this app is right for them.